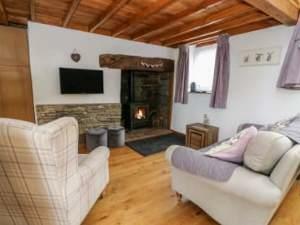 Red Kite Cottages01597 840741work Self-cateringEaster with a private hot tub at Redkite luxury self catering cottages near Llanbister, Llandrindod wells, offers a warm welsh country welcome. There are three types of guest accommodation, separately or a combination for short or long breaks, all with their own private hot tubs, and all modern conveniences, with stunning scenery in abundance for that perfect peaceful holiday retreat. Dogs very welcome, with walks from the door step. You will see hay meadows and pastures, ancient woodlands, wetlands the river camdwr and the open moor land in front of the farm. Explore the valley floor up to the high rises above the farm. All these different areas provide habitats for various species of birds - including in season, curlews, cuckoos, skylarks, plovers, dippers, flycatchers and fieldfare - animals, insects and plants. Easter with a private hot tub at Redkite luxury self catering cottages near Llanbister, Llandrindod wells, offers a warm welsh country welcome. Note not all property offer all facilities Children welcome from any age.